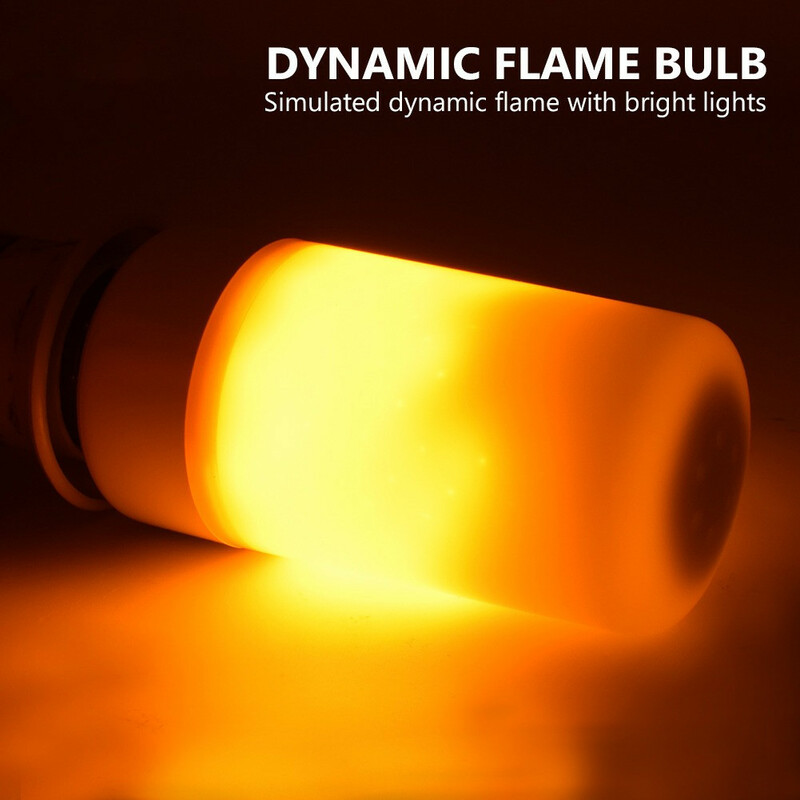 World’s FIRST LED bulb with glowing flame effect. Inbuilt Gravity Sensor i.e. however you install flame goes upwards. Gleam of light, free of blaze, safe and less power consuming. 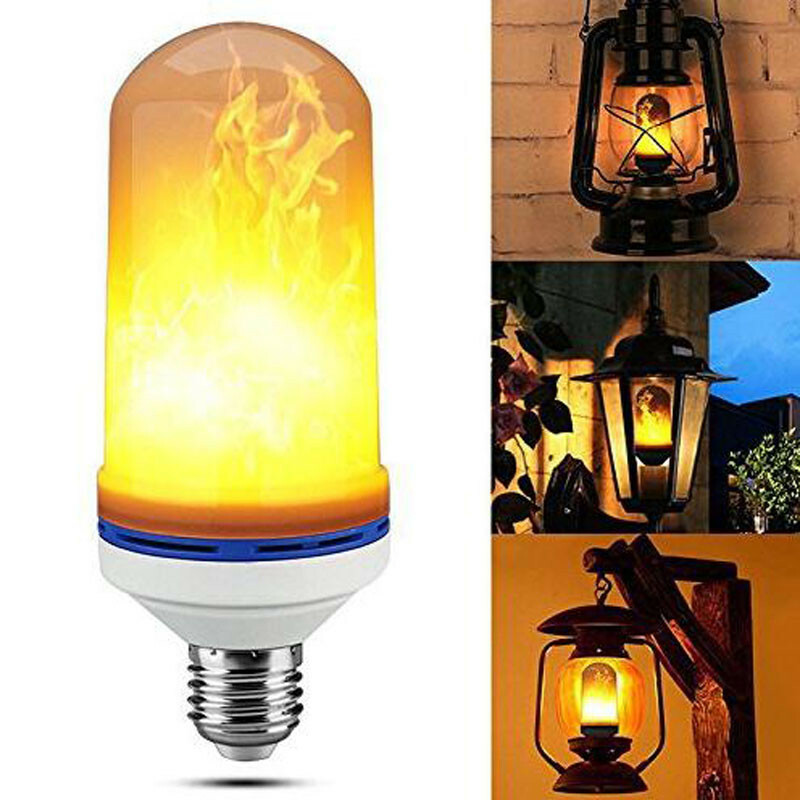 Splendid Replacement of traditional Gas Lantern, Retrofit Oil Lamp, Hurricane Lamp, Atmosphere Mood Lamp. 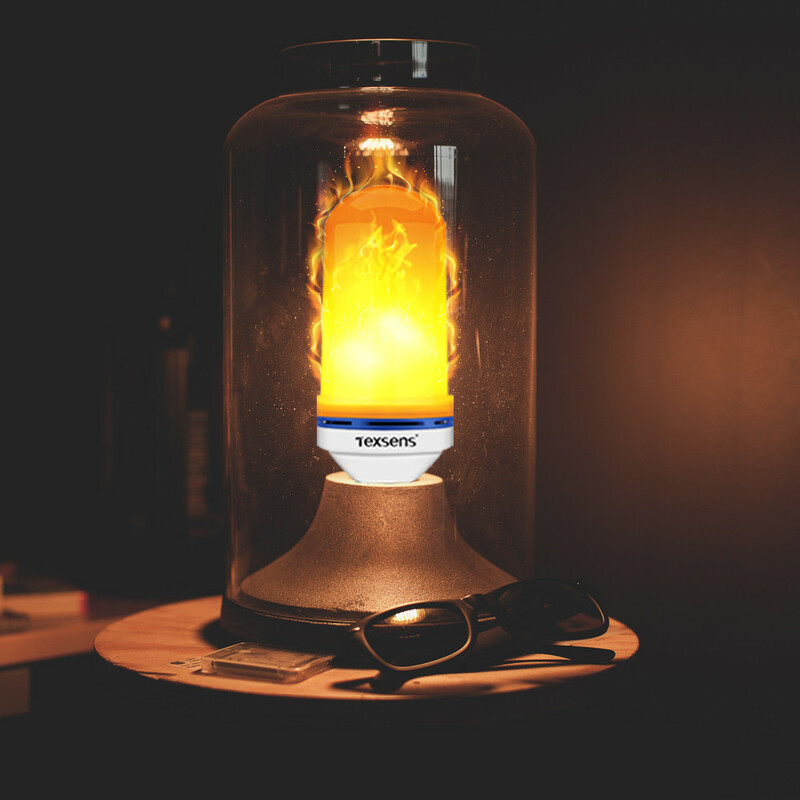 It easily creates a Campfire atmosphere at home. 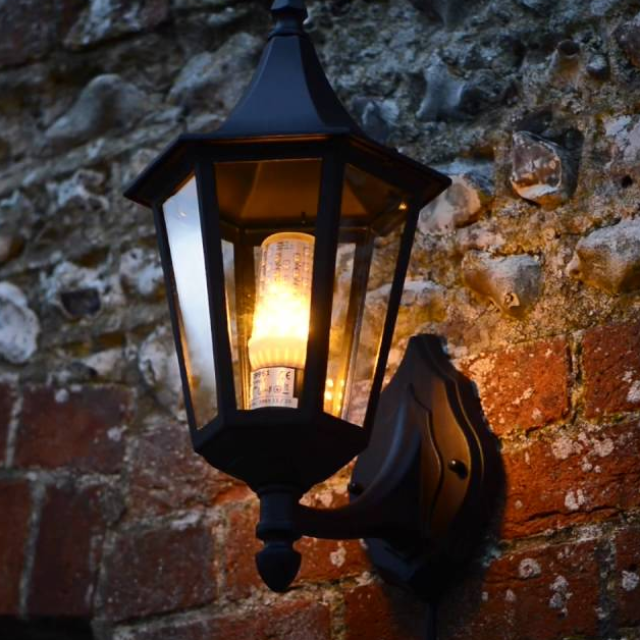 Ideal Decorative Choice For indoors and outdoors. 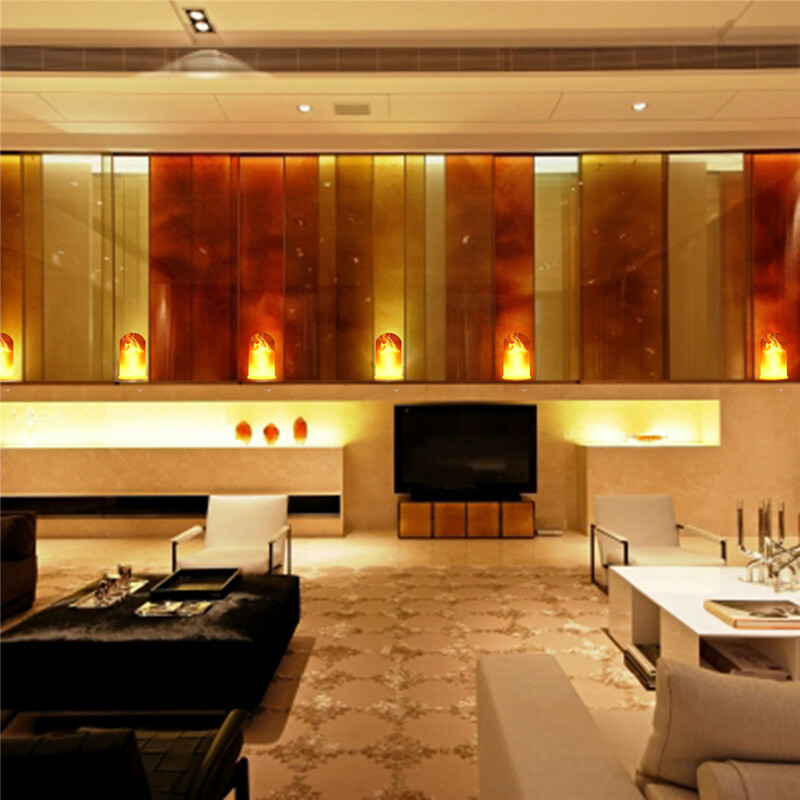 Soothing light makes you refresh and stress free. 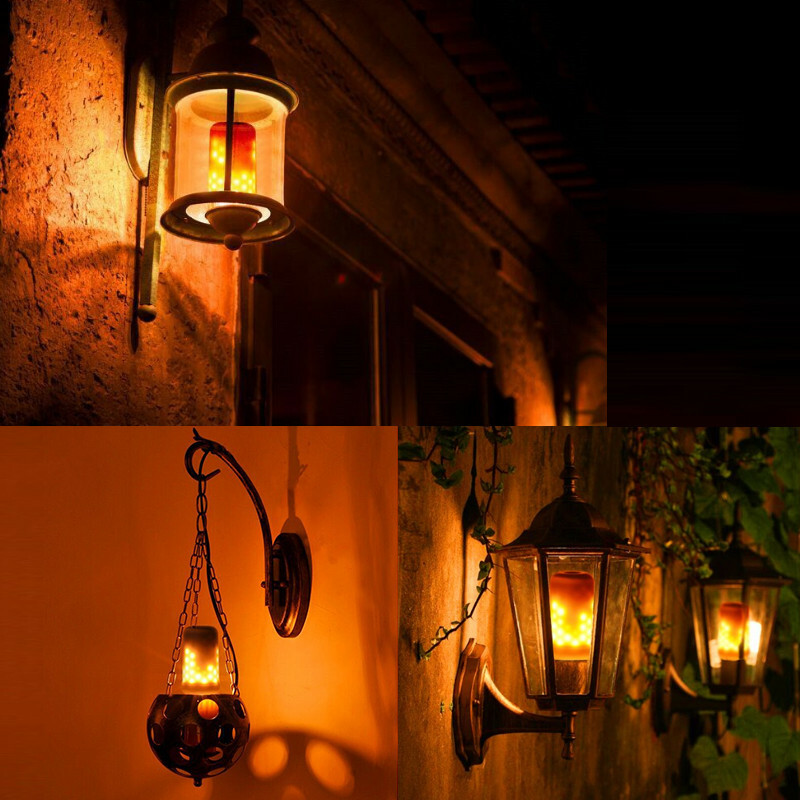 Perfect replacement of decorative candles for a romantic candle light dinner. 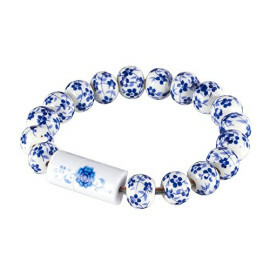 Makes the ambient splendid for listening relaxing music. 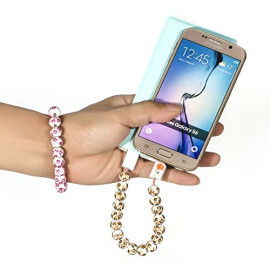 Easily Installable which makes it User Favorable. Installable on different medium Screwed bayonets. 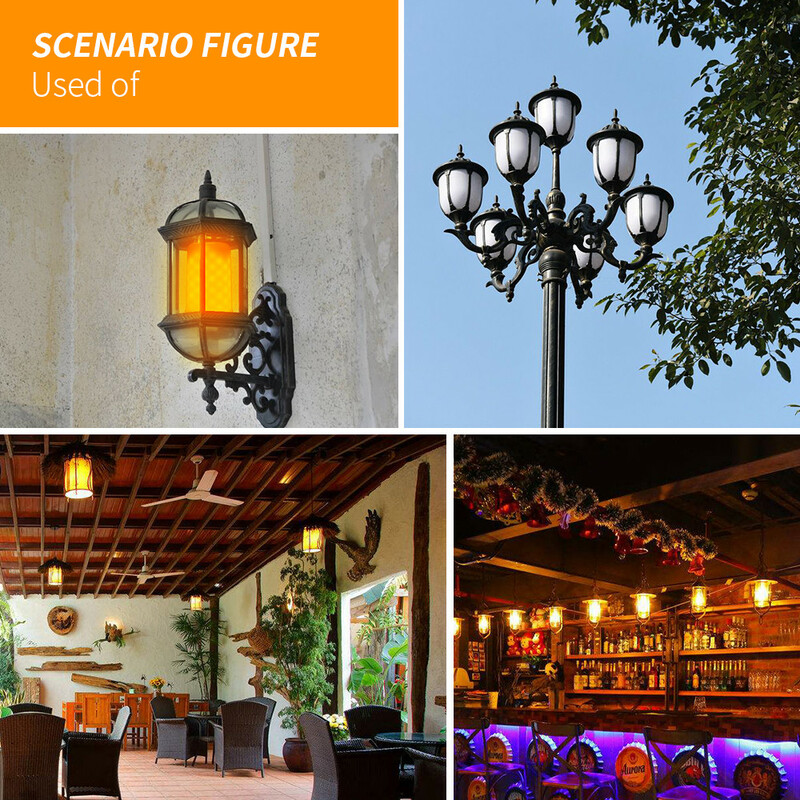 Convenient replacement of those bulky LED decorative panels. Medium Screw gives strong grip than those conventional contact bayonets (holders). 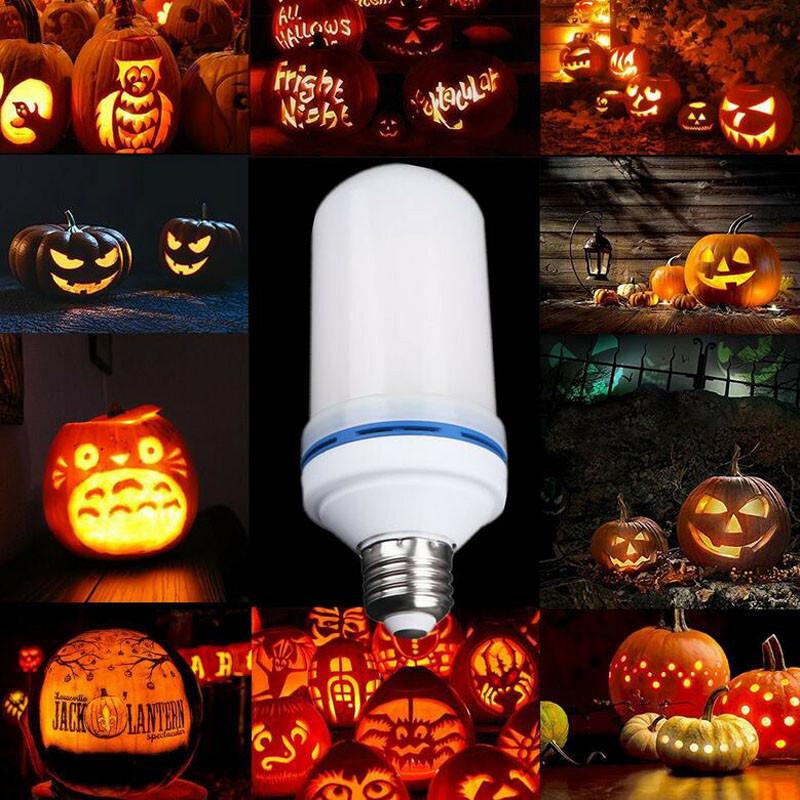 World’s FIRST LED bulb with glowing flame effect that makes your home different from others. 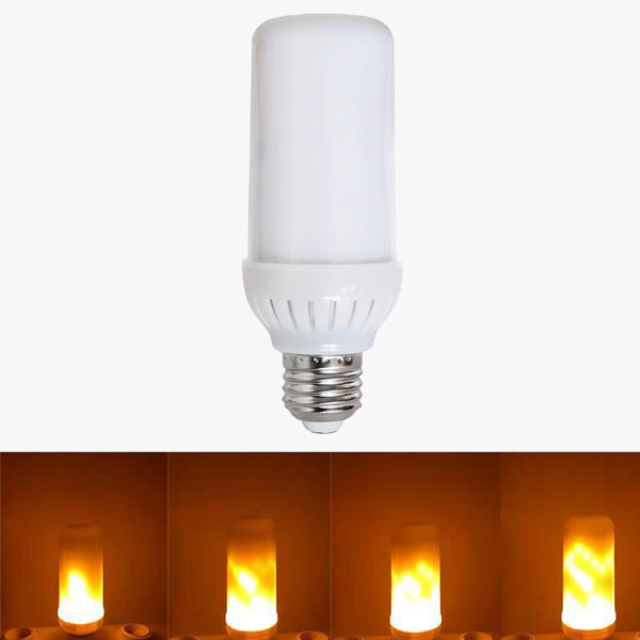 Inbuilt Gravity Sensor gives you liberty to use your old sockets with the same upward flameeffect without any new installation. 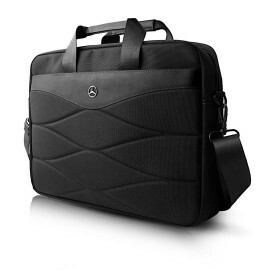 Creates that ambient which you dreamed of but never achieved because of hustle and safety. 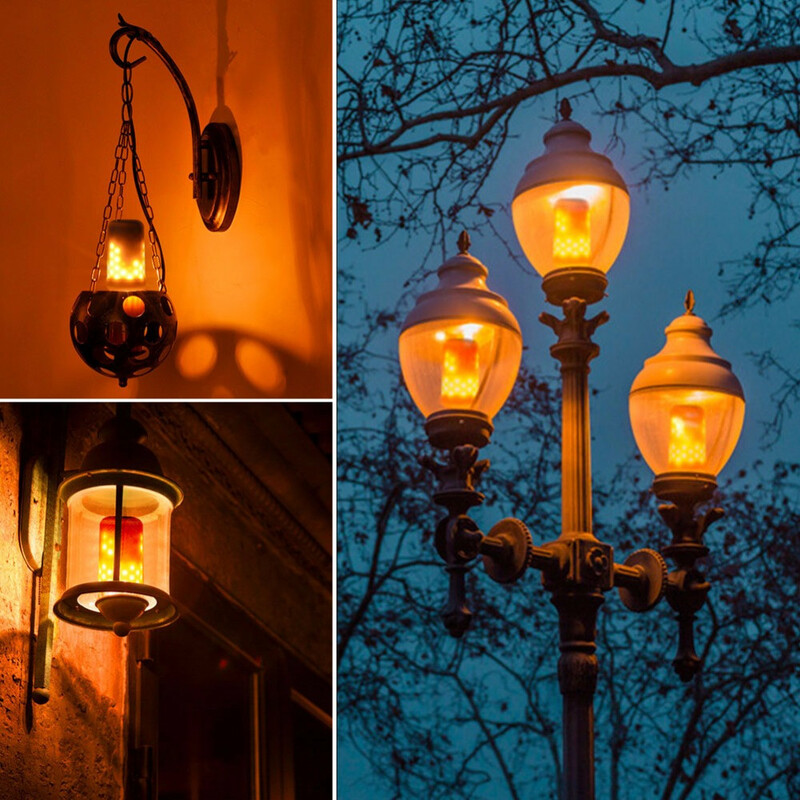 Replacement of those vintage candles,traditional Gas Lantern, Retrofit Oil Lamp, Hurricane Lamp, Atmosphere Mood Lamp and Spirit lamps. 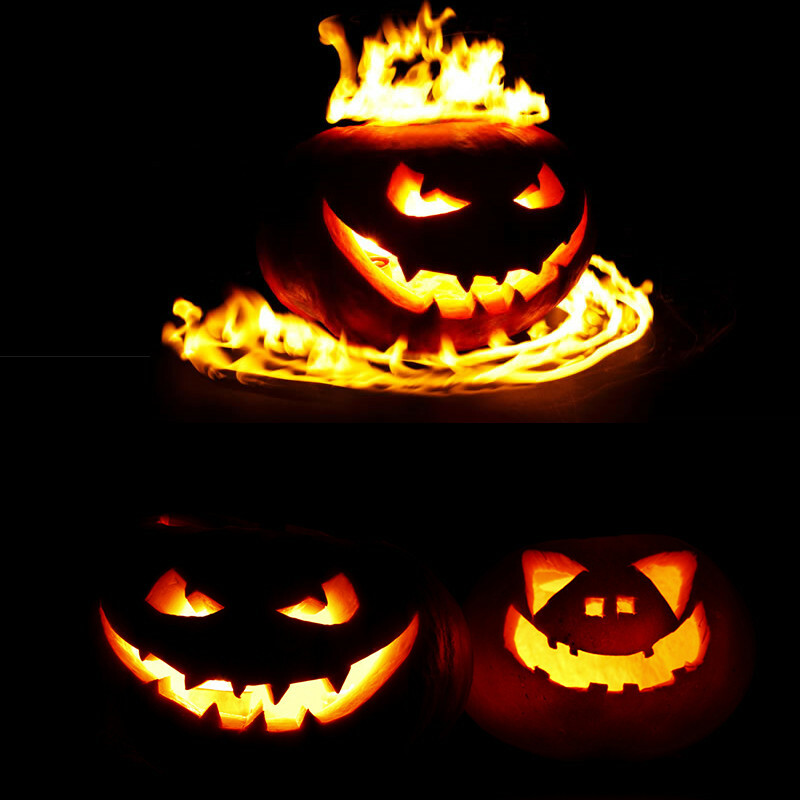 Play a relaxing music and enjoy those warm orange color flames that creates a stress releasing ambient. 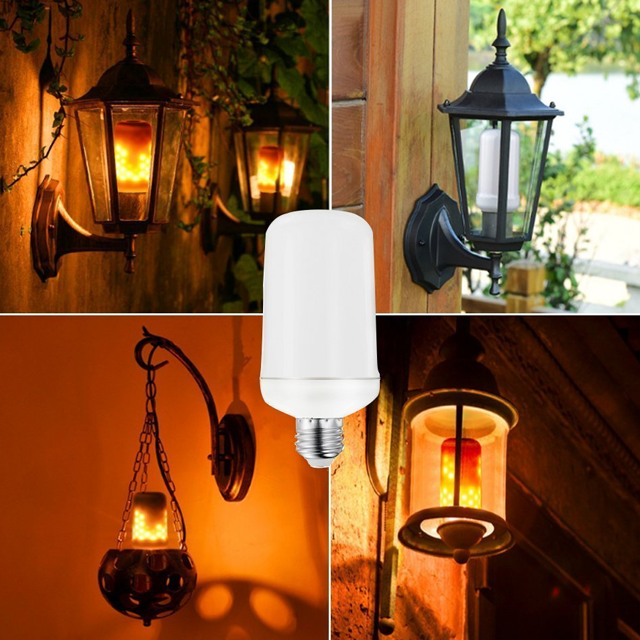 It is a revolutionary product with the latest gravity sensor technology that decorates your Home, its warm and gleam light makes you refresh, Easy to install, safe and power saving. Its flame attract and amaze you whenever you look at it. 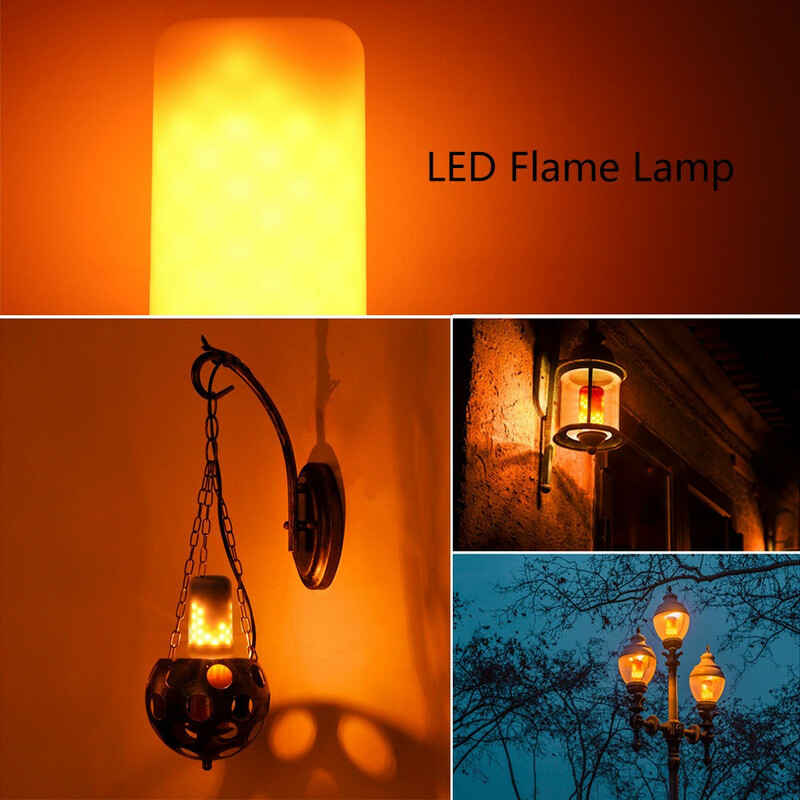 Moreover it is a path breaker for those old vintage lampshades and fire lamps.